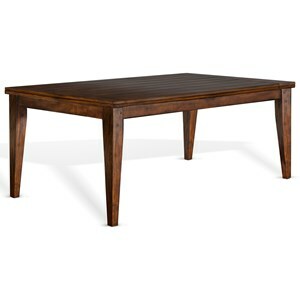 This clean and sleek Westchester dining table epitomizes solid wood dining. The piece is expertly crafted from robust solid wood, so you know it will only get better with time. 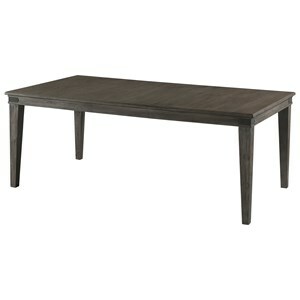 Furthermore, this table is available in a myriad of woods and wood finishes, so you can create the look that suits you best. 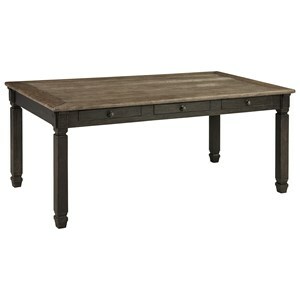 The Westchester DA Customizable Westchester Dining Table by Daniel's Amish at Virginia Furniture Market in the Rocky Mount, Roanoke, Lynchburg, Christiansburg, Blacksburg, Virginia area. Product availability may vary. Contact us for the most current availability on this product. 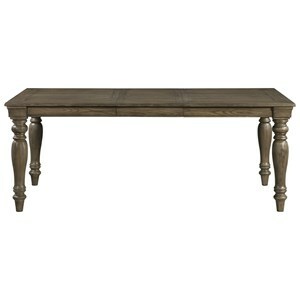 42960T Westchester Table Top 1 42" 96" 2"
The Westchester collection provides you with fantastic dining pieces for your home. 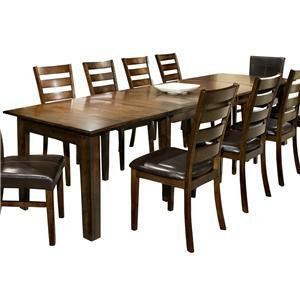 Made with solid wood and quality Amish construction, these pieces are sure to last for years and years. 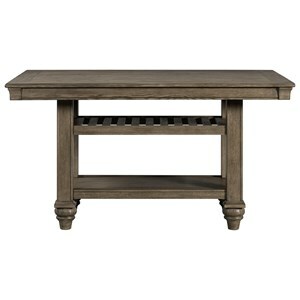 These pieces are customizable, as you can choose the legs, backs, tops, and finishes. 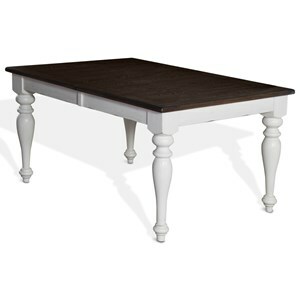 The Westchester DA collection is a great option if you are looking for Traditional furniture in the Rocky Mount, Roanoke, Lynchburg, Christiansburg, Blacksburg, Virginia area. Browse other items in the Westchester DA collection from Virginia Furniture Market in the Rocky Mount, Roanoke, Lynchburg, Christiansburg, Blacksburg, Virginia area.